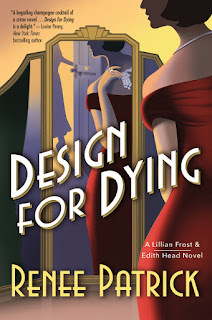 The Page 69 Test: "Design for Dying"
Time to test Edith Head’s advice. I let my tan sweater hang over the matching knit skirt, cinching it with a narrow belt. In my own biased opinion, I looked pretty good. But my ego demanded unsolicited compliments. Any more than the usual number – zero – and I’d declare victory. Despite the ungodly hour I gave him his money’s worth, teeth included at no extra charge. “Take it and maybe I’ll see you again sometime.” He winked, which I credited to Edith’s fashion tip. 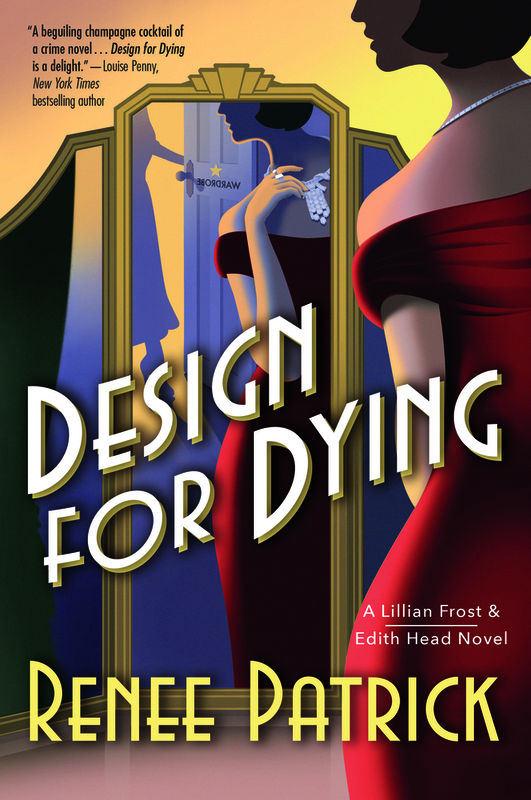 It’s uncanny how page 69 cuts right to the heart of the dynamic that animates Design for Dying, our mystery novel set during the Golden Age of Hollywood. By this point our unlikely detectives have met. Lillian Frost, once-aspiring actress turned sensible shopgirl, recognizes that the gown worn by her murdered former roommate was wardrobe stolen from Paramount Pictures. Lillian’s eye for detail impresses Edith Head, who runs the studio’s costume department in all but name and fears a scandal will jeopardize her hard-won position. Naturally, they become a sleuthing duo, with Edith as armchair detective and Lillian as leg woman. Those roles are mirrored in their personal relationship. Edith sees in Lillian a smart, resourceful younger woman who has taken some steps on her own but doesn’t yet know which way to go. Lillian immediately views Edith as a role model, an independent spirit blazing her own trail. "The Last Boy and Girl in the World"
"Murder at the 42nd Street Library"
"The Taming of the Drew"
"A Death Along the River Fleet"
"A Lady in the Smoke"
"The Crooked Heart of Mercy"